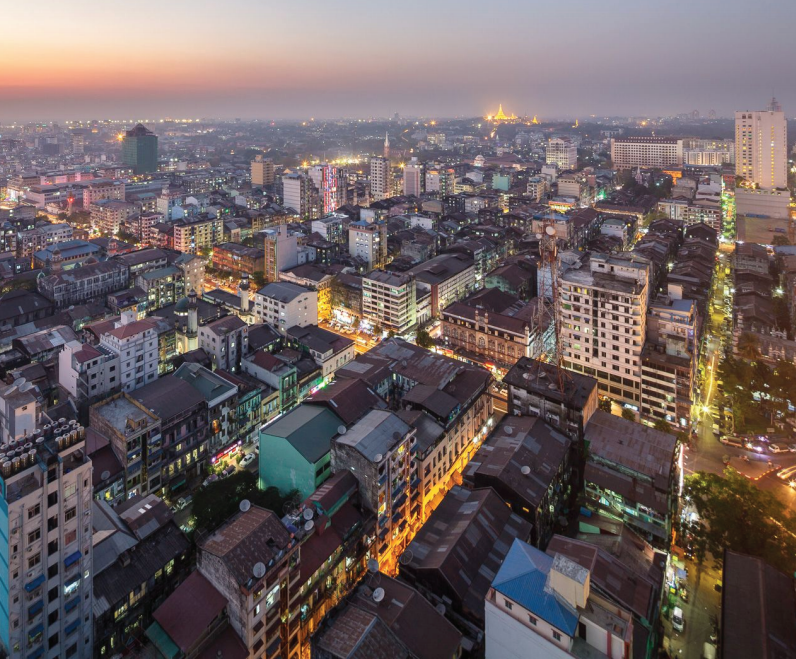 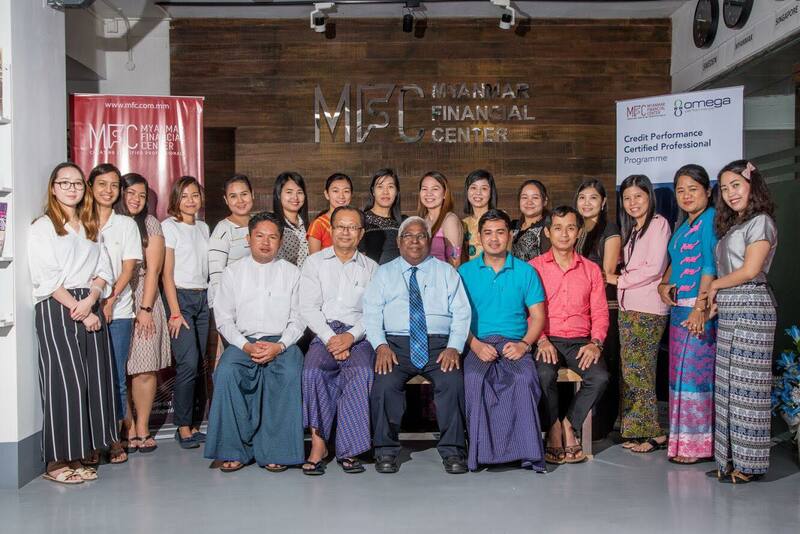 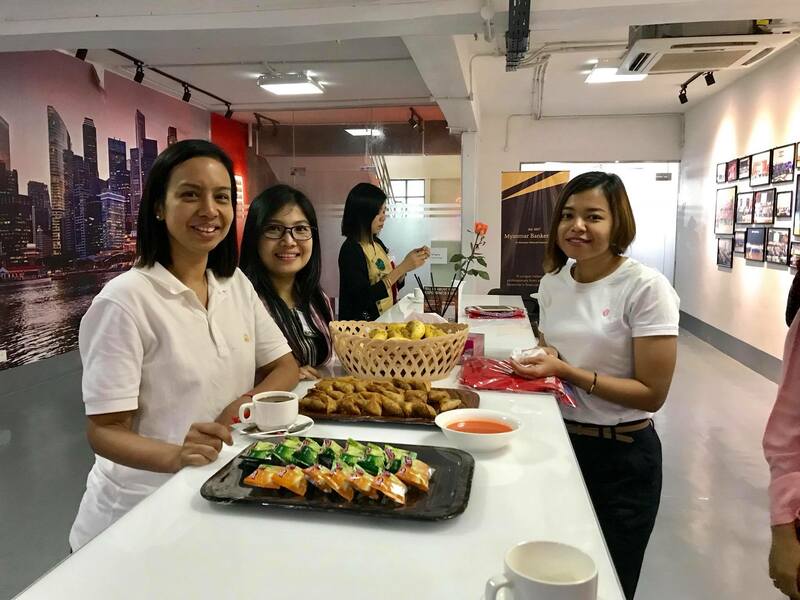 Myanmar Financial Center introduces Myanmar Foreign Investment Law Regulatory Practices as a professional certification course for anyone interested in the new Myanmar Investment Law that was passed in 2016 and came into force in 2017. 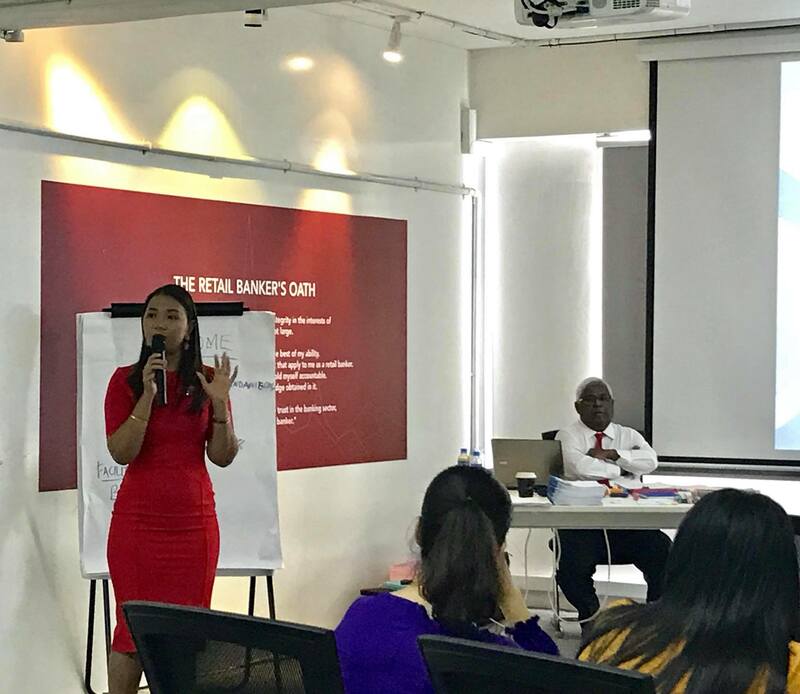 The course aims to provide thorough understanding of the country’s new Investment Law, which is a combination of the previous Myanmar Citizens Investment Law and the Foreign Investment Law. 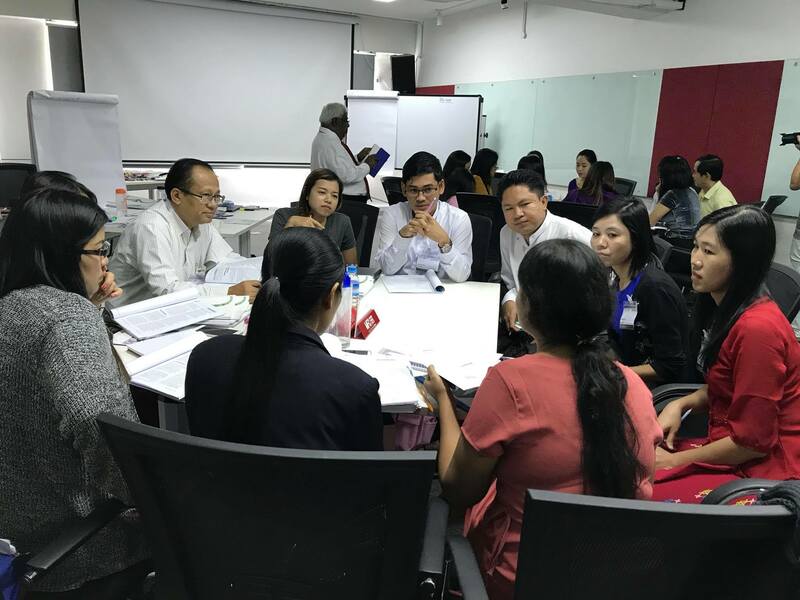 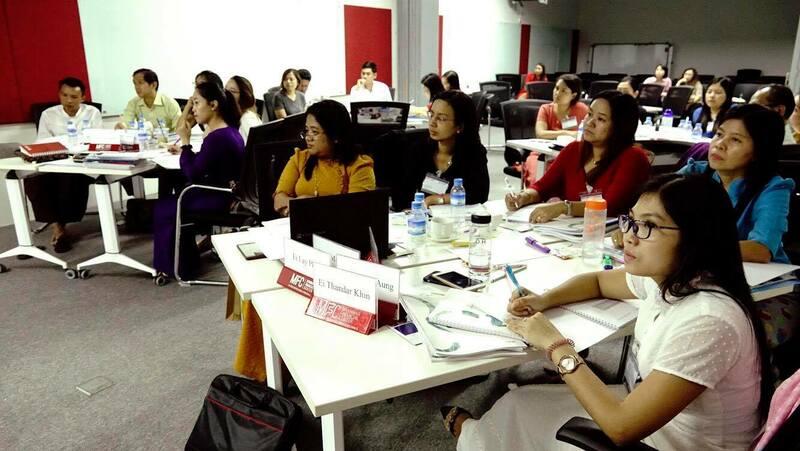 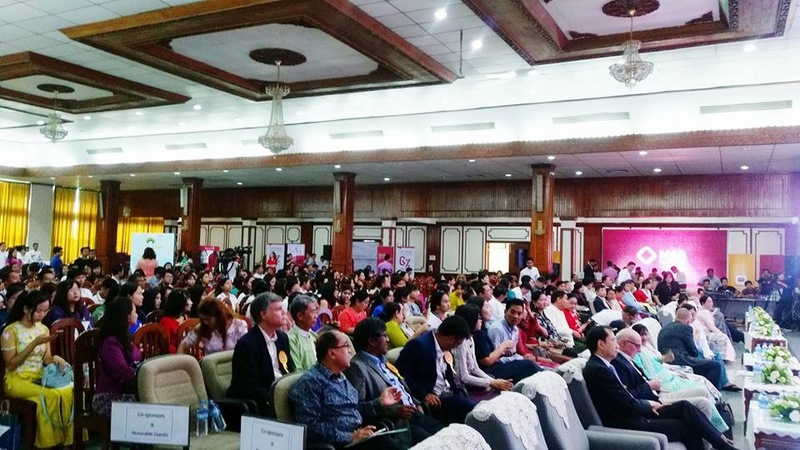 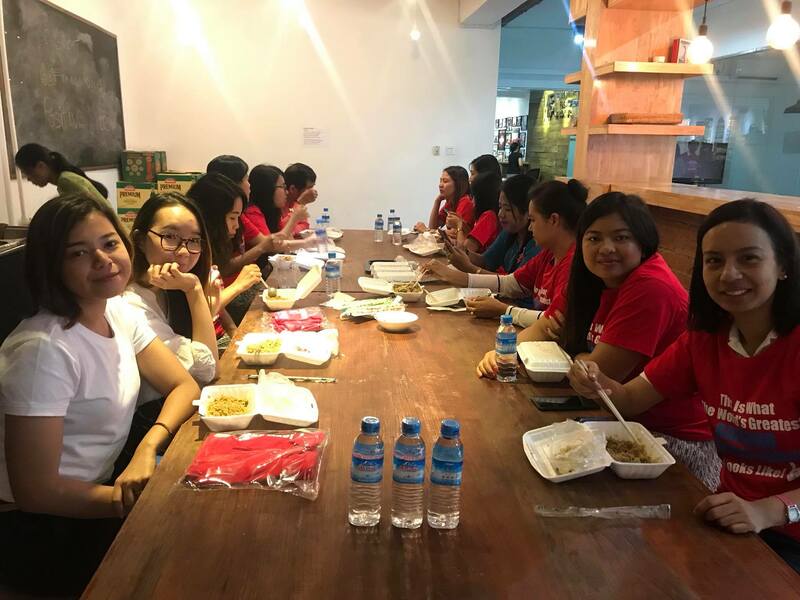 The course will ensure that its participants have sufficient knowledge to guide them confidently through Myanmar’s legal and regulatory framework and to establish sound business presence in the local market. 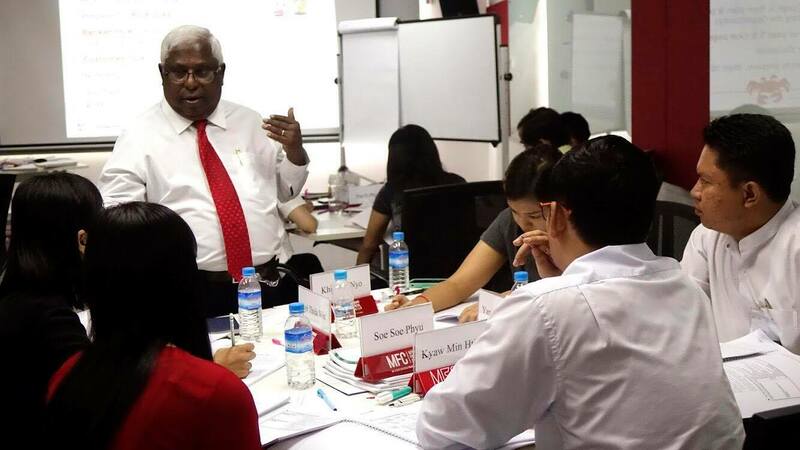 After the course candidates will have a deeper understanding of the Myanmar Investment Law. 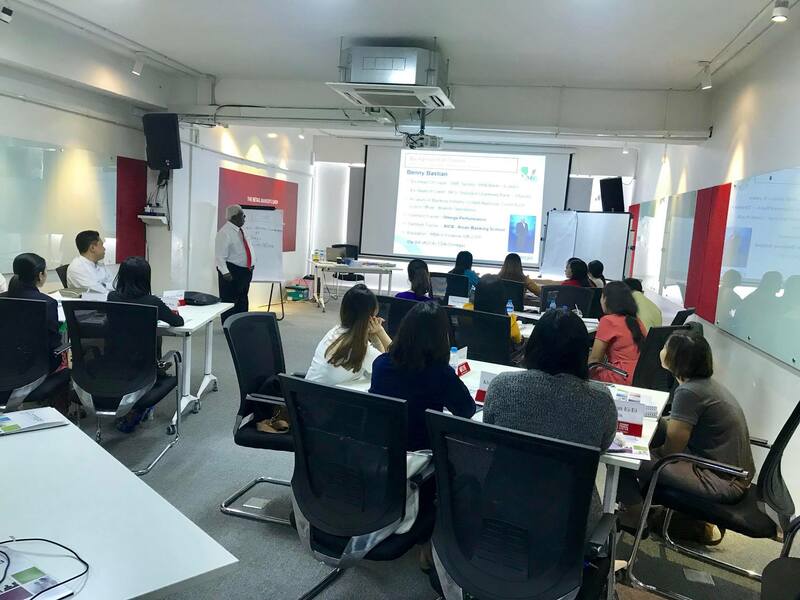 Upon completing the course, candidates will receive a completion certificate and be able to sit for a proficiency exam.